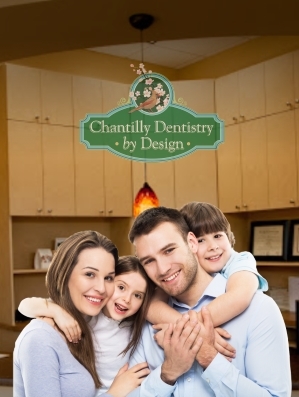 Here At Chantilly Dentistry By Design, our team of experienced dental professionals are committed to giving you the best dental experience that will “WOW” you. Our highest priority is providing the quality dental services you deserve in a comfortable, convenient atmosphere. Our professional team understands that each patient has different needs and wants. 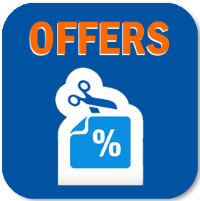 We help our patients get the treatment that they deserve while also keeping in mind their daily cost of living(if you can think of better word choice please let me know). Your oral health is a window to your overall health, we are here treat people not just teeth! 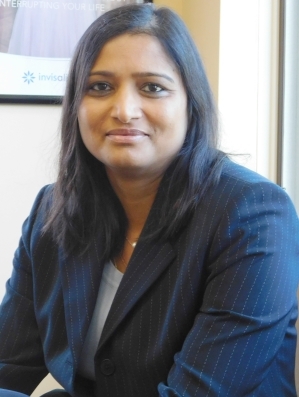 Dr. Koneru has been excelling at Dentistry for over 15 years. Her expertise consist of Crowns, Invisalign, and Family Dentistry. Her passion drives her to obtain the latest technology and best techniques to achieve fantastic results. She is well known for her gentle hands and she makes all of her patients feel comfortable at home. 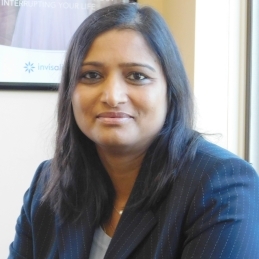 Dr. Koneru and her family reside in Ashburn, VA. When not in the office she enjoys having the opportunity to host gatherings between her friends and family. She is an avid reader and enjoys non-fiction genres. When the opportunity presents itself she loves to travel. Private Practice, 2003 – Present. 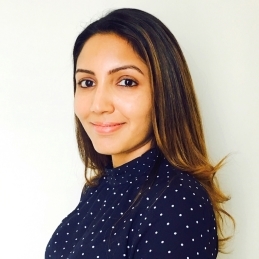 Dr. Rashmi Ganesh is a dedicated practitioner with specialization in Periodontics and implant surgery. 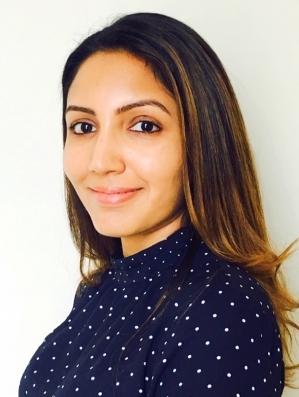 She received her graduate specialty training in Periodontics and Implant Surgery from the University of Medicine and Dentistry of New Jersey (now Rutgers University). She earned her Bachelors in Dental Surgery (BDS) from Sri Ramachandra Dental College, Chennai, India. Upon completion of the Dental Degree, she pursued research in dental materials and biomaterials at the State University of New York (SUNY) at Buffalo, NY. Dr. Ganesh practices a full scope of periodontal procedures including non-surgical and surgical management of all types of periodontal diseases, gingival grafting procedures, crown lengthening, atraumatic extractions and site preservation, ridge augmentation, sinus lifts, placement and repair of implants. She is passionate about helping her patients achieve optimal oral health. She is fluent in English, Hindi, Marathi and Tamil. She is licensed to practice dentistry in the Commonwealth of Virginia. Dr. Ganesh lives with her husband and son in Ashburn, VA. When she is not working, she loves to travel, listen to music and spend time with family. 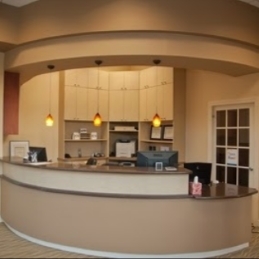 You will always find a clean, welcoming, and professional atmosphere when you come to Chantilly Dentistry By Design. Our office have been made with for your comfort in mind. We have comfortable chairs for your benefit, TV for your entertainment, and refreshments of your pleasure.